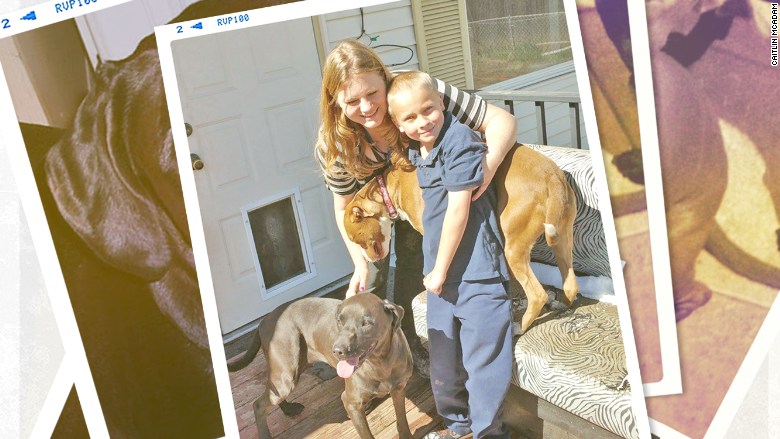 After spending months fighting to save her two dogs from the death penalty, Caitlin McAdam's battle is finally over. Not only has McAdam finally been exonerated of the charges that could have led to her dogs being euthanized, but the Colorado Springs resident has also received thousands of dollars in donations to help cover the $11,000 in bills that she's racked up. 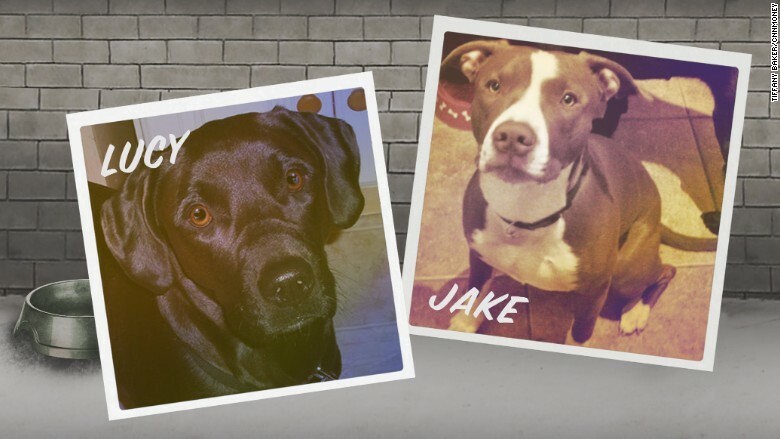 There was no evidence linking Jake and Lucy to the death, multiple witnesses said they were innocent, and the dogs had never before displayed any aggressive behavior. Yet McAdam was immediately hit with "dangerous dog" charges. 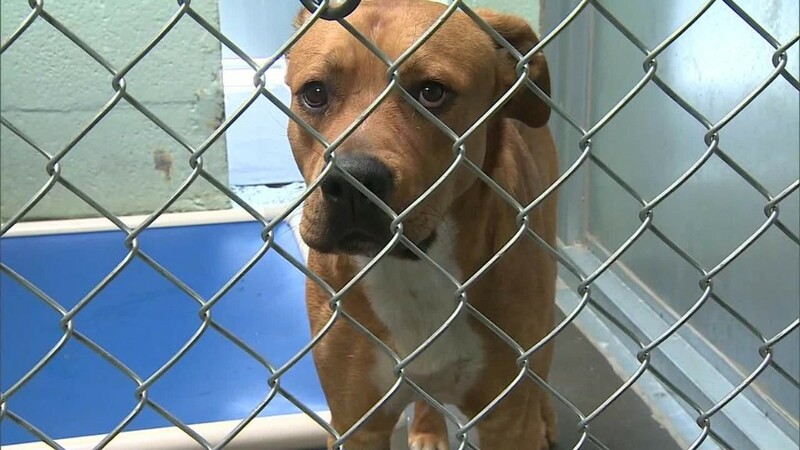 McAdam was told that Jake and Lucy would be euthanized if they were found guilty, or even sooner if she couldn't come up with the money to pay for their impoundment while they awaited their day in court. All of this added up to thousands of dollars. To pay for Jake and Lucy's $250 a week storage, McAdam and her family scraped together every cent they could -- selling an old car, taking out payday loans, borrowing money from friends, using a tax refund and fundraising online. On top of the $2,500 in boarding costs, McAdam faced more than $8,500 in bills for expenses including legal help, behavioral assessments, trips to the vet, court-ordered training costs -- even a cat autopsy. CNNMoney initially wrote about her saga in April. In the weeks that followed, the court let McAdam take her dogs home under house arrest -- where they were forced to wear muzzles when walking outside and were banned from walking together. And last month, after CNN's Randi Kaye pressed officials about the situation, a plea deal was offered to clear her pets of the dangerous dog charges. That deal was finalized on Friday. The Humane Society of the Pikes Peak Region, a contractor that handles animal control for the area, said that the agency was just enforcing the law, and its president Jan McHugh-Smith told CNN that "there's always ways for people to come up with the money to do this." For McAdam, however, coming up with all that money wasn't an easy task. And even after she learned of the likely plea deal, she never thought she'd get any of it back. But thanks to the flood of donations following CNN's coverage of her situation, she's close to paying off all her bills and move on with her life. "Trying to keep everything afloat to fight this was turning into a nightmare," said McAdam. "Knowing we can have pretty [much] everything paid off and put this behind us has lifted a huge burden."